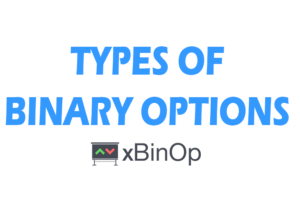 There are many types of binary options that you can choose from on the market: Touch options and No-touch options, offered for example by the broker TopOption, Classic medium-term high-low options offered by all brokers, KIKO options from broker Stockpair, and many others. But which of these options is the best deal? Why should you choose a broker based on offered options and expiration times? 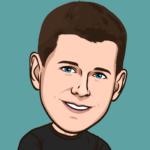 In today’s article, you’ll read something about touch and no-touch binary options and in the next episode, we will look at ladder binary options. One touch (or sometimes called simply Touch) options slightly differ from classic high-low binary options, but everyone certainly understands that. This time, it’s not about the price ending above or below some price level. We just need the price to reach a certain level in the time frame that we choose. What happens besides that doesn’t matter. Sounds complicated? Check out the following picture and you will surely understand. As you can see in the picture above, the price needs to come close to a certain level (defined before entering the trade) and at least for a moment be the same as our target price and our trade succeeds – we profit. So we do not care if the option expired with a price somewhere far away. The price just has to touch the price level. But if the price does reach this level before the expiration time, our trade ends as a loss. How do no touch options work? As you may have guessed, this is the exact opposite. Thus, instead of choosing the price level that we want to price to touch, we choose the price level which the price can not touch. Simply choose a price that will not be touched. 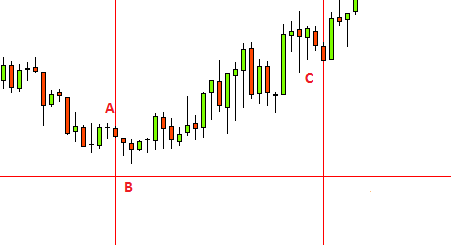 POINT C: Option expires, price did not touch the line B and, therefore, we collect profit! I recommend these binary options especially if the asset is in a strong trend, or if it is stagnating. 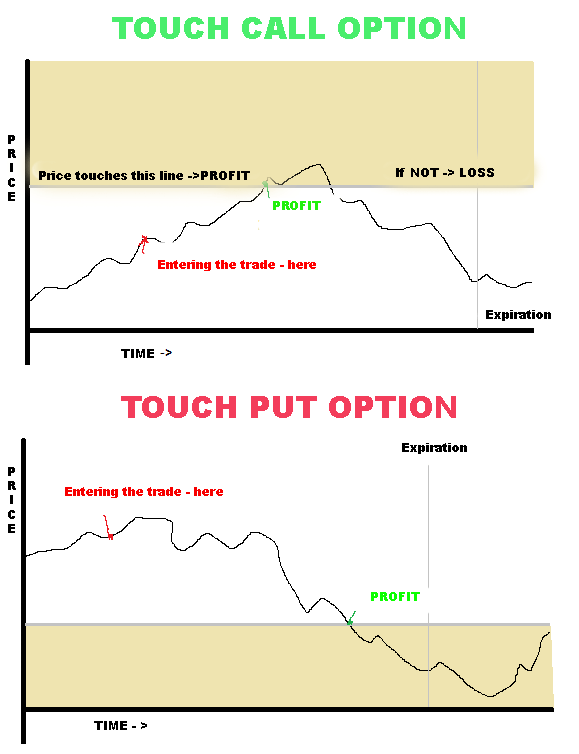 One touch and No-touch binary options are offered by brokers: Topoption and Optiontrade. KIKO options operate on a similar principle. The trader selects either CALL or PUT, same as is the case with touch options. So we are speculating on whether the price touches a certain limit above or below the current price. But what is different is the fact that we are no longer bound by time. This means that if the price does not touch either one of the levels (the IN THE MONEY level and the OUT OF THE MONEY level) for let’s say 10 hours, and just oscillates, we will still have an open trade. Profit offered for successful trade is not bad. It’s always 82% in respect of all assets. Hello, you are NOTOUCH option master or why people should contact you?